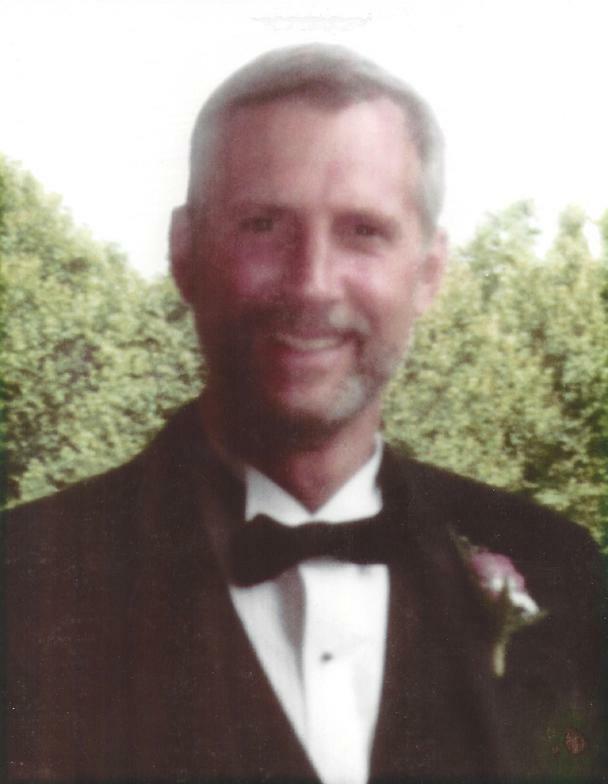 The R. Wayne Feezer Memorial Scholarship offered by Ward’s Chapel United Methodist Church honors the memory of Wayne, an active lifetime member of the Church and is awarded annually to church members pursuing a post-secondary education. Applicants are not limited to first year students, yet when funds are limited, first year applicants will be given priority. Scholarships of up to $5,000 per academic year will be awarded based on the following: community service, church involvement, academic record, letters of recommendation, and financial need. Applications are available at the link below and will be available at the church office by February 15, 2019. Applications and all supporting documentation must be submitted to the church office no later than May 1, 2019. The number of scholarships and the amount will be announced by June 1, 2019.